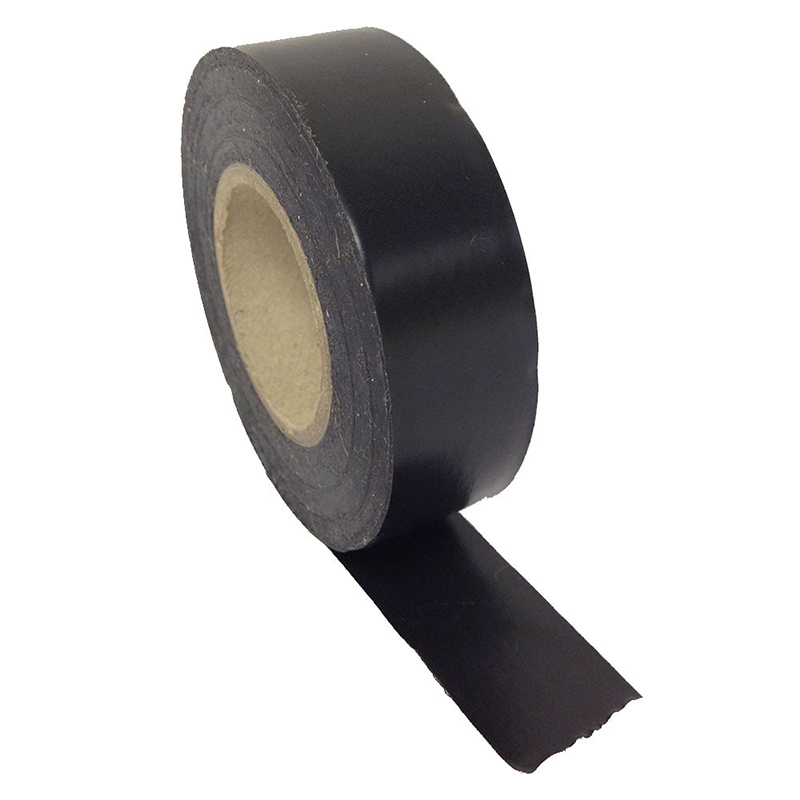 All-weather flame retardant and cold resistant 8 mil., PVC premium grade electrical insulation tape with rubber based adhesive. Dielectric breakdown: 6KV, adhesion: 13oz/in, Tensile 18lbs/in, Elongation: 250%, Temp resistance: 176°F. 200 rolls per case. Must purchase in case quantities.